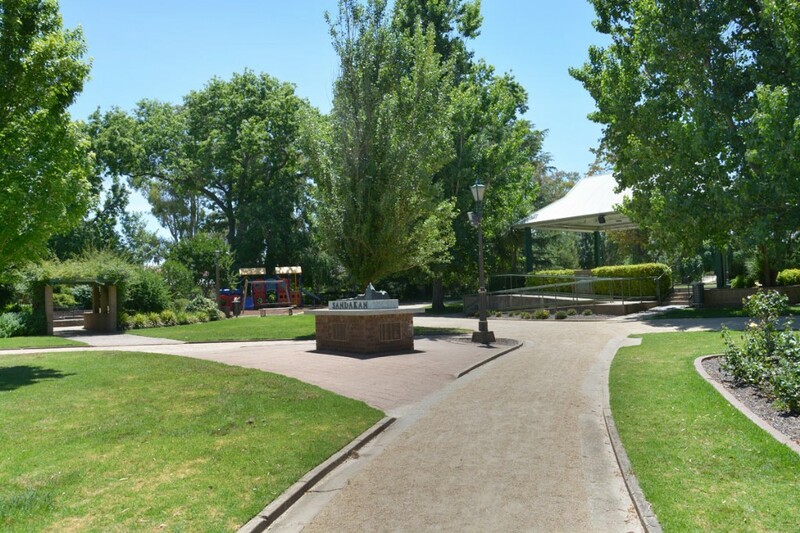 Wagga Wagga is renowned for its stunning parks and award-winning gardens. Our beautiful tree-lined main streets are the perfect sanctuary to take in the natural beauty of our City and plan your day. 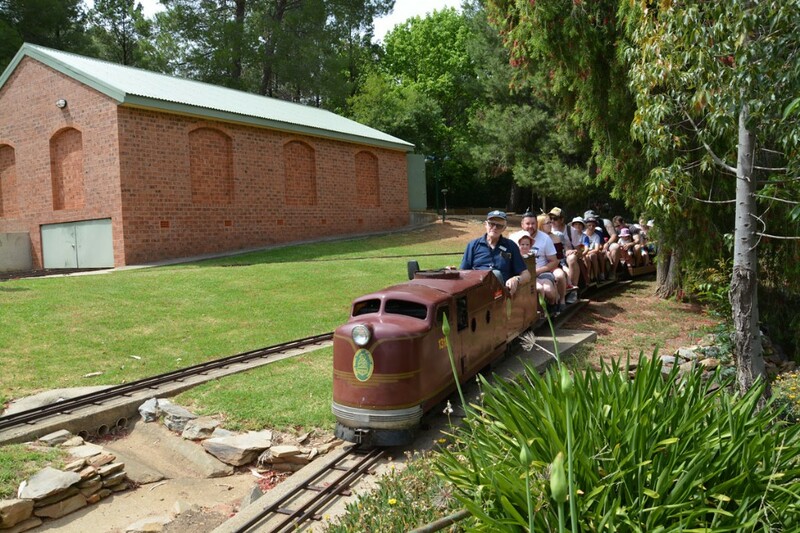 Take a tour through the 20 hectares of themed garden beds in our beautiful must-see Botanic Gardens complete with mini zoo and free flight aviary. 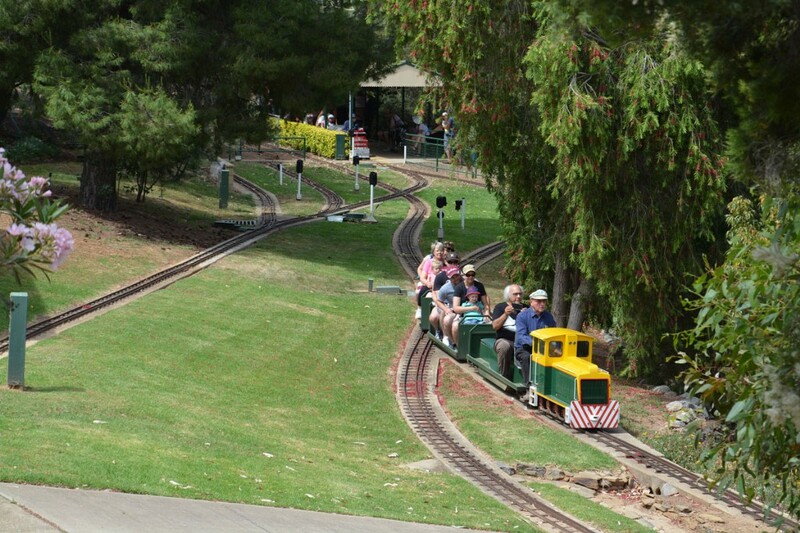 Climb aboard the Miniature Railway that runs through the gardens on the first and third Sundays of each month. 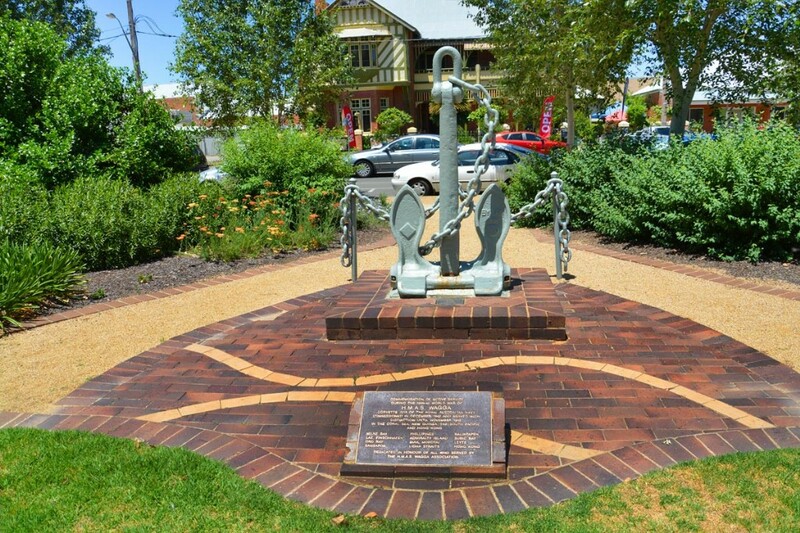 Why not try one of Wagga Wagga’s heritage walks? Even our CBD is dotted with public artworks and superb sculptures that give plenty of food for thought. 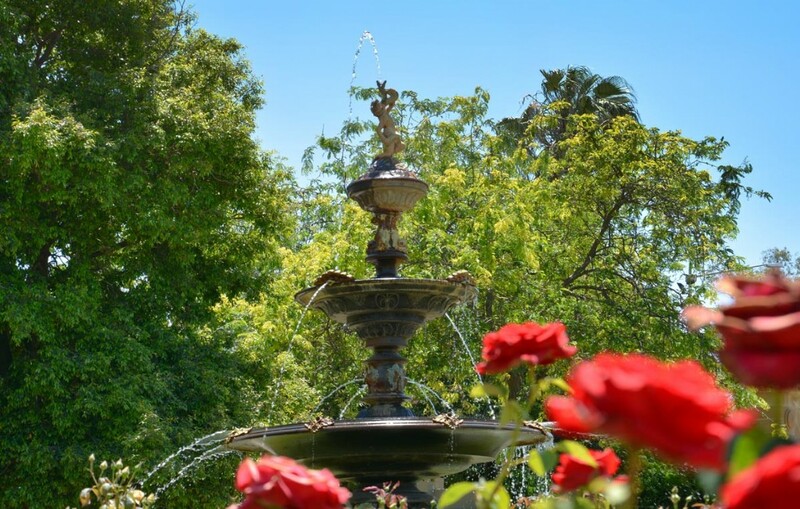 Alternatively, you may prefer a leisurely stroll around the elegant tree-shaded Collins Park which offers a playground for the children whilst you enjoy the old world charm of the historic gas lamps. 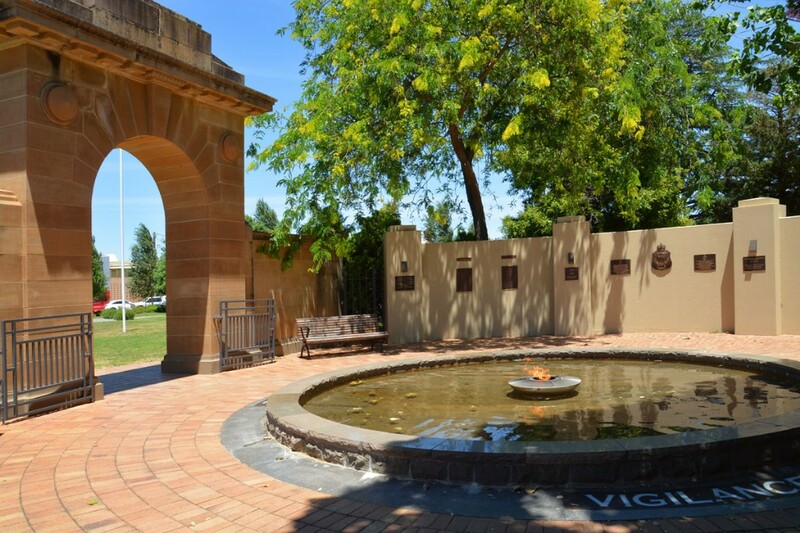 Right in the heart of the city you can simply savour the moment sitting on the banks of the Wollundry Lagoon with a picnic in the idyllic Victory Memorial Gardens. Enjoy the two hectares of gardens and lagoon populated by water lilies, ducks and water birds. 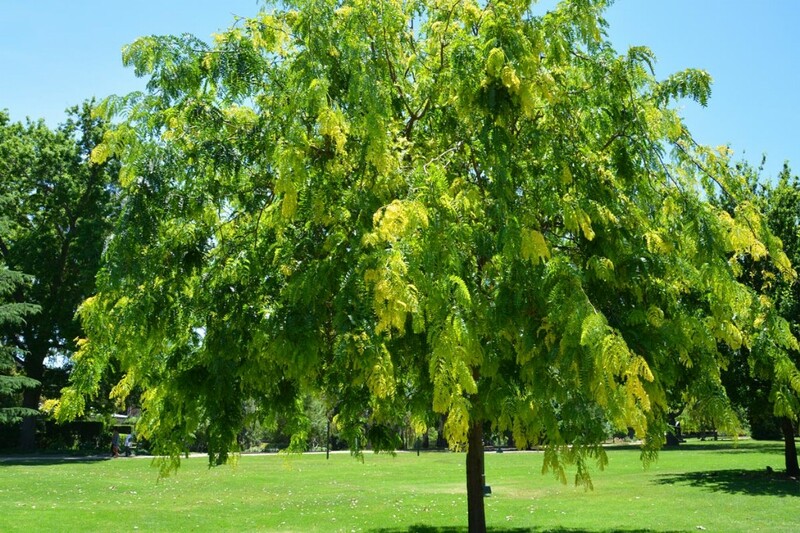 Explore the landscape and enjoy some recreational fun at Lake Albert. Catering to boating, fishing and swimming for water enthusiasts, it also offers a 5km walking track popular with walkers, joggers and bike riders. You can really get your heart pumping at the 8 workout stations on the eastern side of the Lake. Further afield you'll find Livingstone National Park. 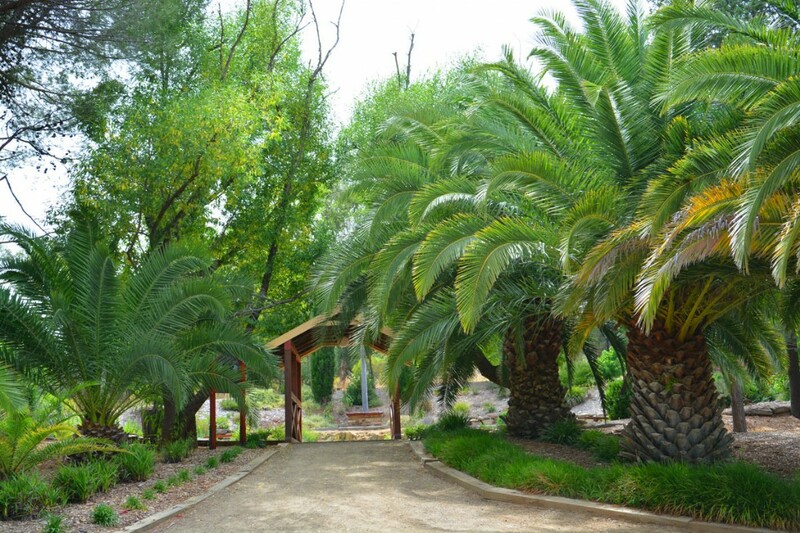 30km south of Wagga via Holrook Road you'll find the perfect spot for camping, mountain bike riding, fishing or 4 wheel driving. 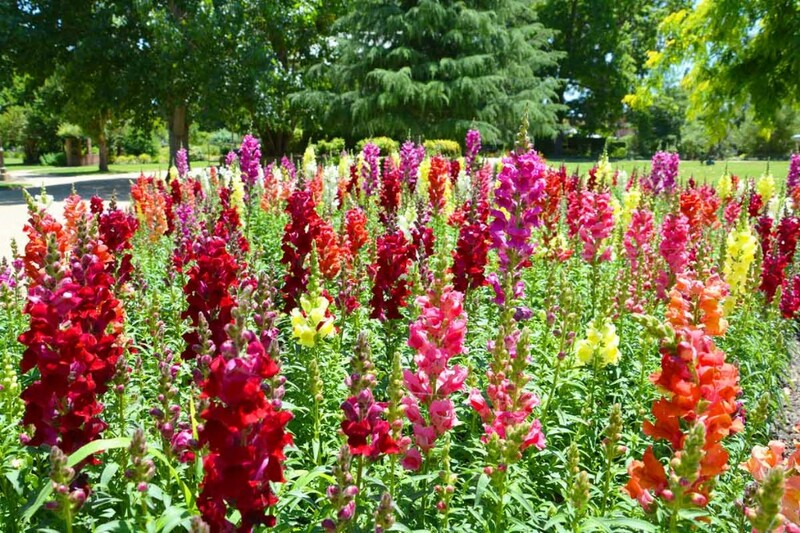 The National Park houses an array of seasonal flowers and is a bird watchers paradise.